You may remember a little while back, I was lucky enough to attend the Britax +SERIES Launch night with some other gorgeous women. Firstly, it was such a fun and informative night and I feel so honoured to have been invited! The invitation came at the perfect time as we had been looking for a car seat for the baby but honestly, I was so confused as to which would be the best and would also fit in my car with the other 2 seats. So many of you have asked me what car I drive and what car seats I have chosen for the 3 kids. 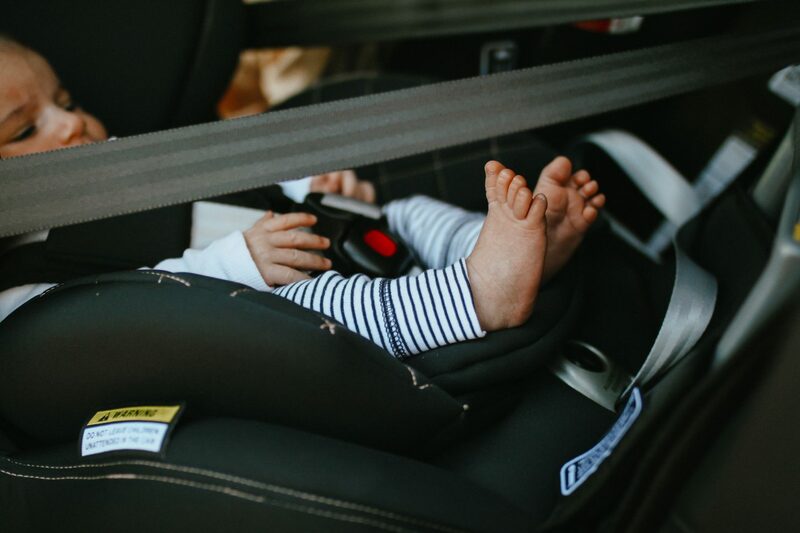 I know from experience that it can be quite hard to find good, safe car seats without having to buy a new car to make it work. I, myself, drive a Nissan Pathfinder and although it’s a big car, we didn’t have a huge amount of space along the backseat. Thank goodness for the amazing people at Baby Bunting who helped me find a combination that fit and was super safe for the kids. Vienna (7yrs) sits in a booster and Harlow (4yrs) sits in the middle in a Maxi guard. For our newborn the Millenia + from the new +SERIES was the perfect choice. The Britax + SERIES is exclusive to Baby Bunting and the collection features 3 of the most popular styles, The Platinum PRO, Millenia and MaxiGuard PRO. Each style not only has lifesaving technology, they are Luxurious in comfort and looks. 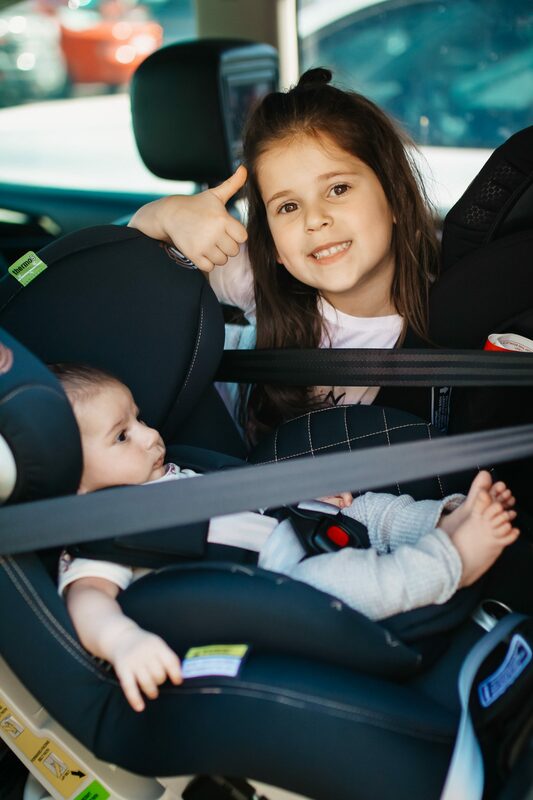 *I LOVE that adjusting the strap/head rest height is as simple as one lift, TICK! *Side impact cushioning, I feel, is so important and something I always look for in a seat. The Millenia + has Dual layer side impact Technology, TICK! *Comfort was a must for me when deciding on a seat and the Thermo5 High Performance fabric is seriously sooo comfortable! TICK! *The Millenia + has to be to sexiest car seat I have seen in a long time and lets be honest, we want it to look good don’t we?? TICK! 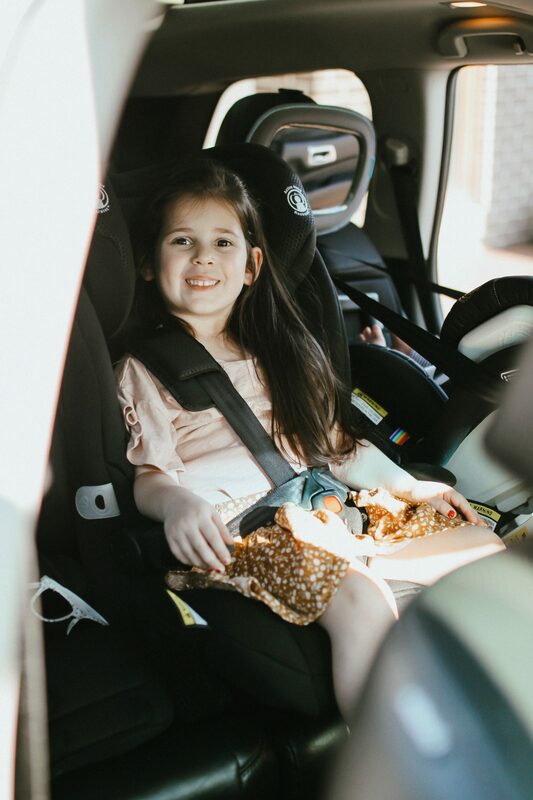 Knowing that my children are safe in the car is such a great feeling and a huge relief, especially since they were all professionally installed at Baby Bunting. 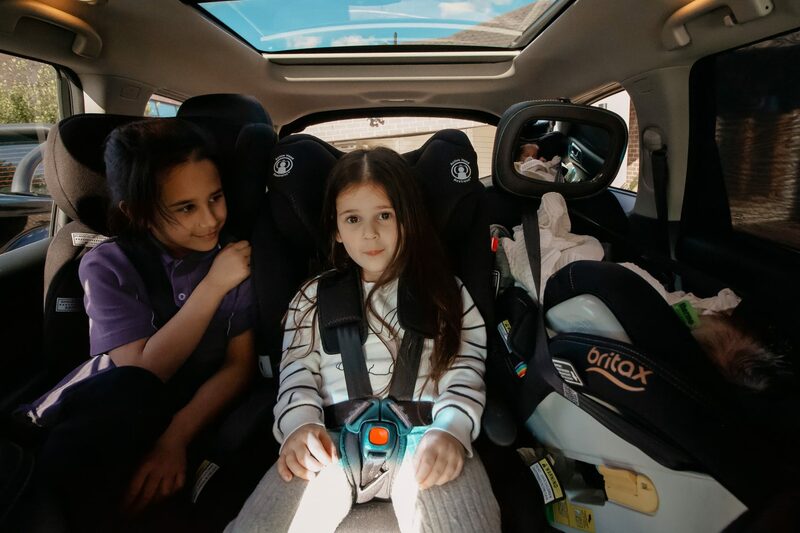 We have been so lucky to have worked with Britax to launch their new range. 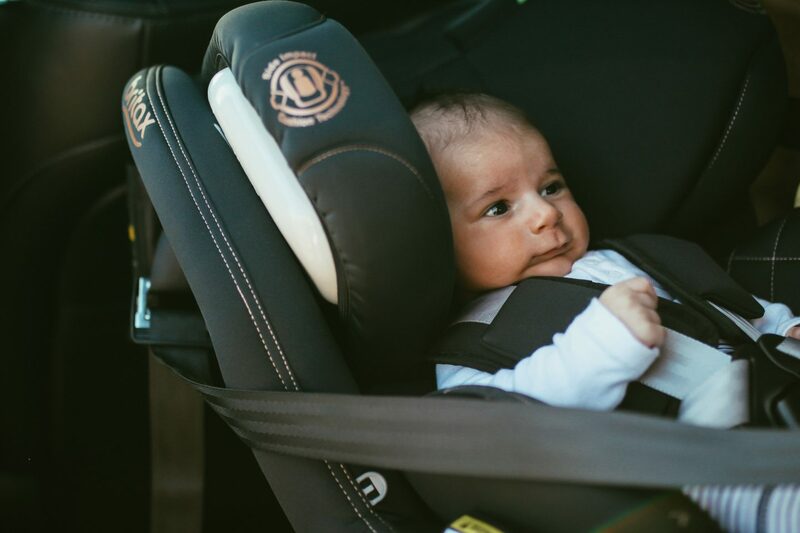 If you’re looking to buy a carseat for your kids, head into Baby bunting. The amazing people there can help answer all your questions. Please note this is a sponsored collaboration with Britax, however the thoughts are all 100% my own.